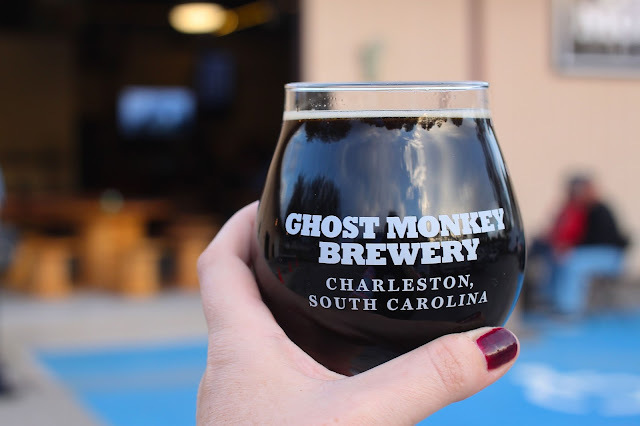 It's been a full year since my last Charleston brewery post - whoops! 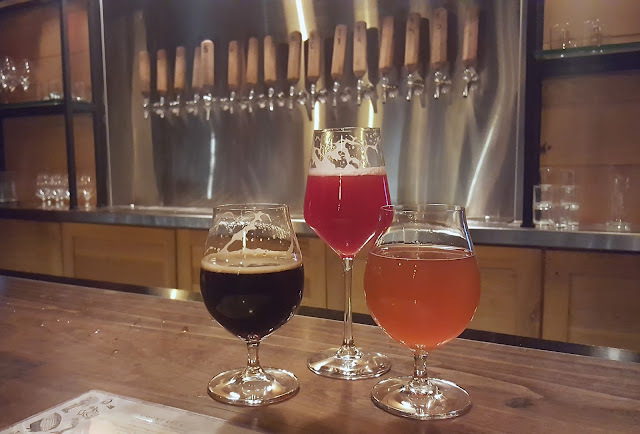 I seriously can't even count the number of locally brewed beers anymore; they're popping up every week, and I love the wide variety in this little city. 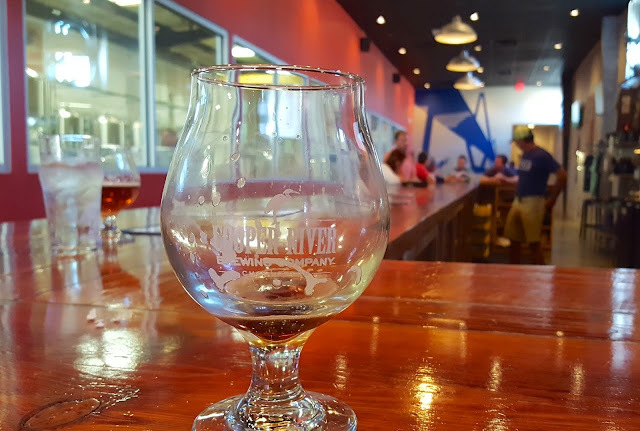 Last year, part of my summer bucket list was to visit each local brewery, but with close to 25 now open, it's been a little more difficult than I anticipated. 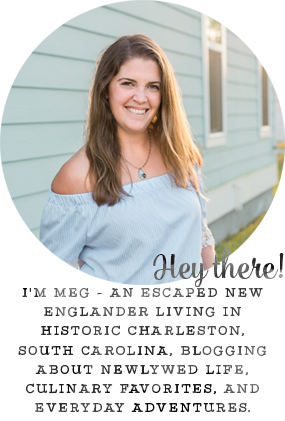 I thought I'd share another five with y'all today, just in time for the long weekend, and hopefully it won't be another year before I post even more favorites! Ghost Monkey Brewery (Wando Lane, Mount Pleasant): Located right near the Wando River ports, Ghost Monkey can be a little tricky to find. 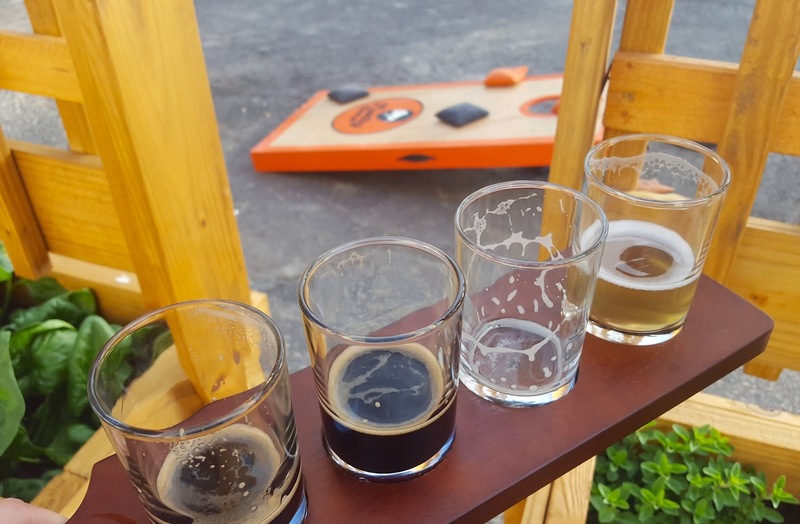 Once you do, they have plenty of parking and outdoor space for relaxing. 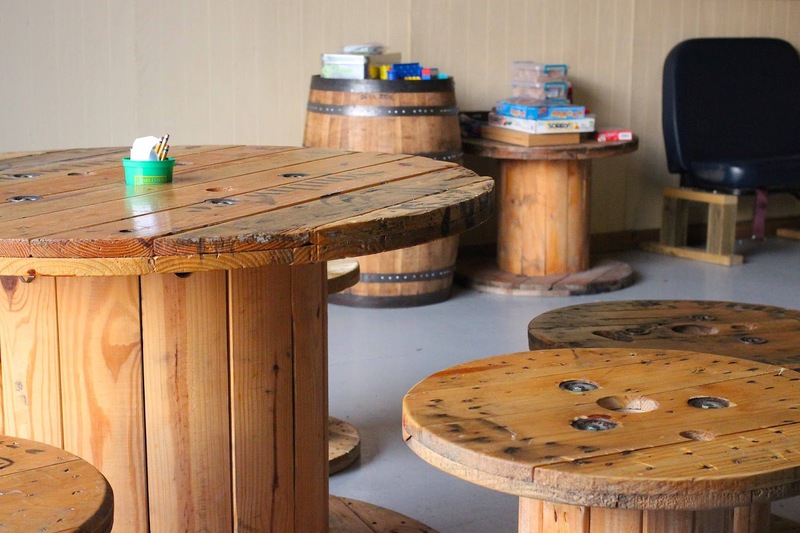 Inside, they have tons of board games and big screen tvs, so this is one of my favorite places to spend a fun weeknight. 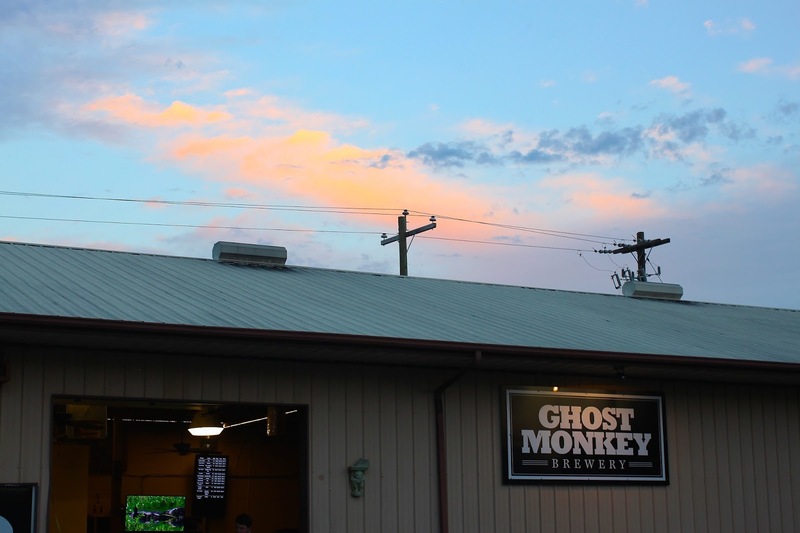 Make sure you check out their Facebook page for upcoming events as they always have great food trucks on property and events (like yoga and trivia) happening. 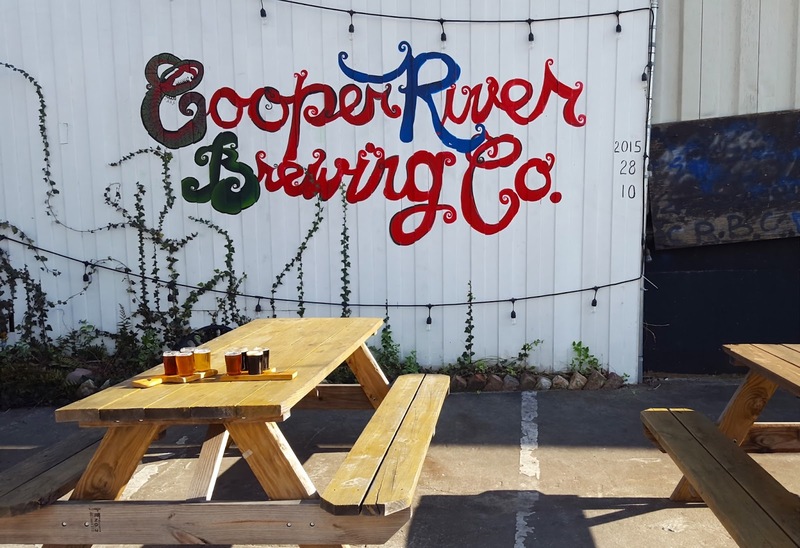 Cooper River Brewing Company (Mechanic Street, Charleston): Breweries and industrial areas go well together in Charleston, because here's another one up on the north side of the peninsula. 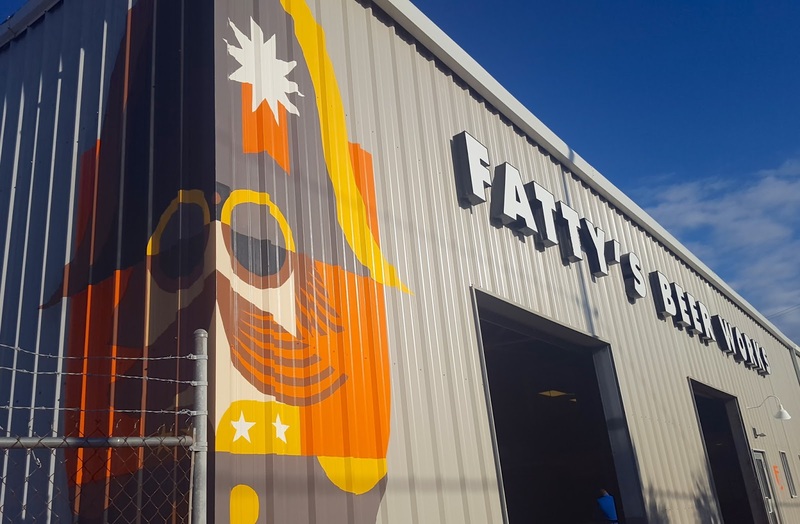 In their 7,500 square foot renovated warehouse space, they have a huge bar, wide windows to see all of their American-made brewery equipment, and a back patio with picnic tables. 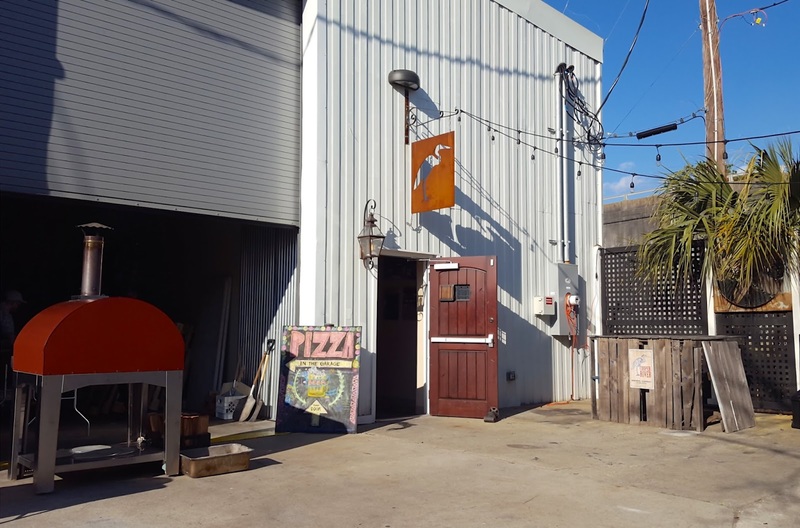 My favorite beer pairing is definitely pizza, and another great reason to head over to Cooper River is that Dough Boyz is there almost every weekend. Try the buffalo mozzarella and ricotta on their delicious dough! 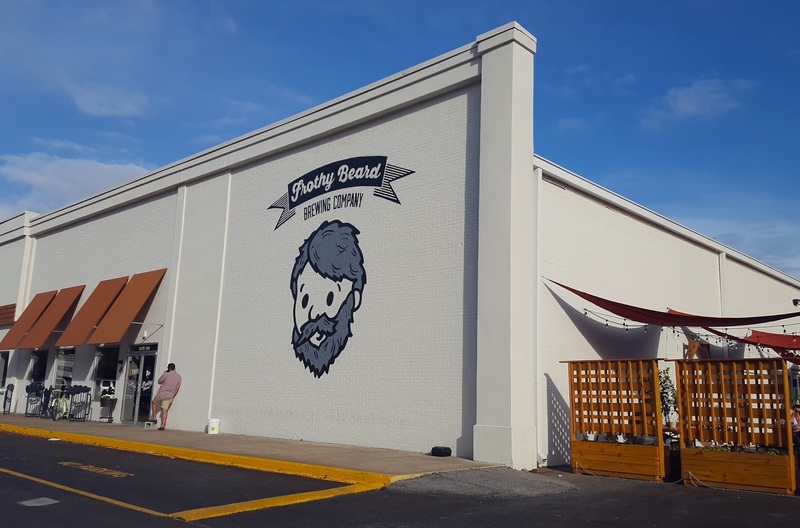 Frothy Beard Brewing Company (Sam Rittenberg, West Ashley): I am so excited that this spot has officially relocated to West Ashley from Summerville - so much closer to my house! 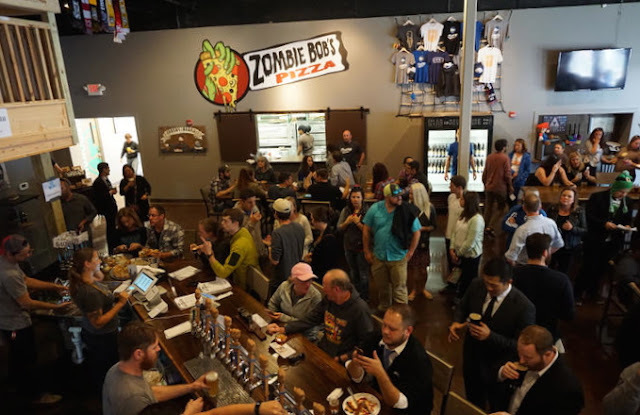 Their new taproom is a collaboration between Frothy and Zombie Bob's Pizza, and the pizza always smells so good when we're there. 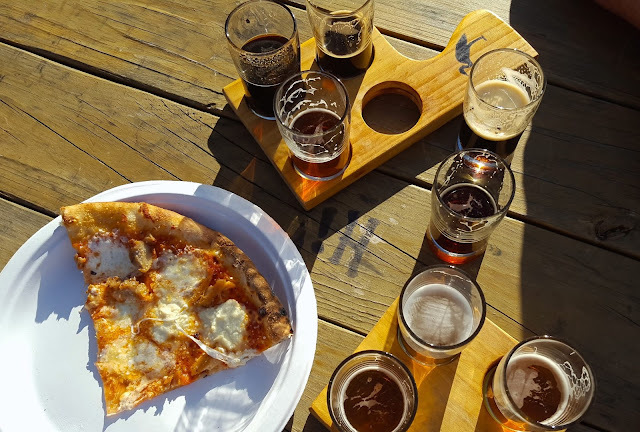 They serve everything from giant slices to deep dish. I love how the outdoor patio is even decorated practically with herb planters for Zombie Bob's! 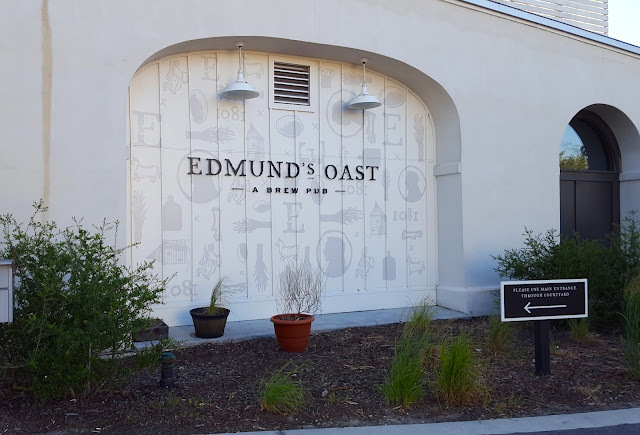 Edmund's Oast (Morrison Drive, Charleston): Edmund's is a little different than the rest of the breweries in the Charleston area because this one is a brew pub and is known just as much for their food as they are for their beer. The communal tables inside and out as well as the long chef's table make for a fantastic place to get together with friends. They not only serve their own beer but also an ever-changing array of beers from small breweries all over the country. 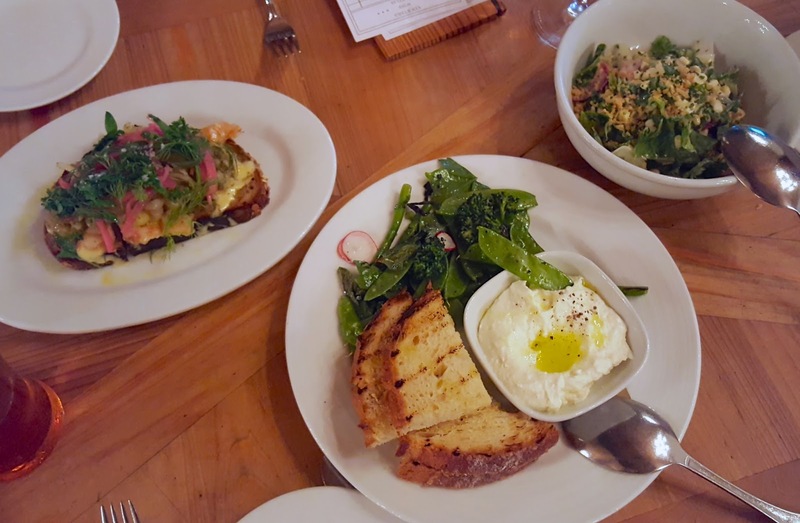 Don't forget to try a famous charcuterie board, too - all butchering is done in-house! Fatty's Beer Works (Meeting Street, Charleston): A few weeks ago when a friend was in town, we saw the word "BEER" across the street as we were driving down Heriot Street from Cooper River Brewing. Obviously, we pulled a quick u-turn on Meeting Street and headed over. I'm so glad we did! Everyone was so friendly, and we learned that they just opened this spring. 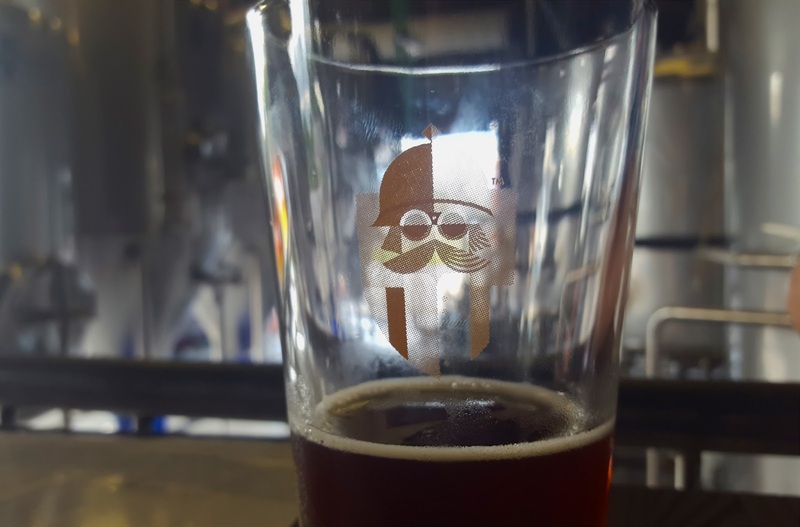 They've been guest brewing beer at other breweries around the city and serving it at restaurants all over town for a while (82 Queen, Cocktail Club, Hall's Chophouse, etc), but I love that they have their own brewery and taproom now! So awesome! We are really excited to get to Kansas to explore places like this. 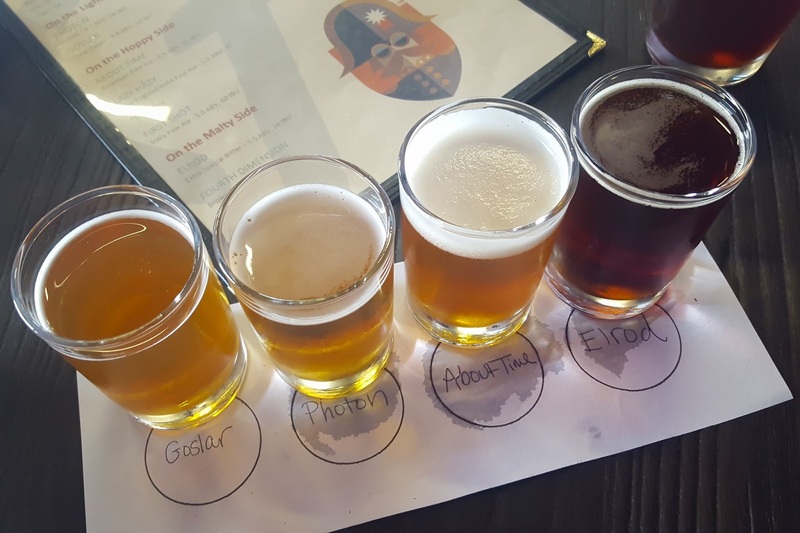 A great line up! 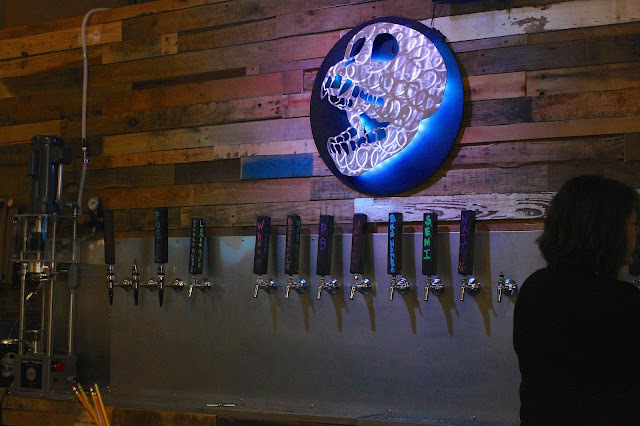 They are opening at a very fast pace...and I haven't tried some of these so THANKS! !